Are you looking for a Burglar Alarm installer in Bradford, West Yorkshire? The Northwest Security Installation team are here to help! We install a range of burglar alarms in Bradford West Yorkshire, saving you time and energy. We have a fully experienced engineering team who have had the training to the highest standard. We offer all types of burglar alarms from commercial to residential properties. 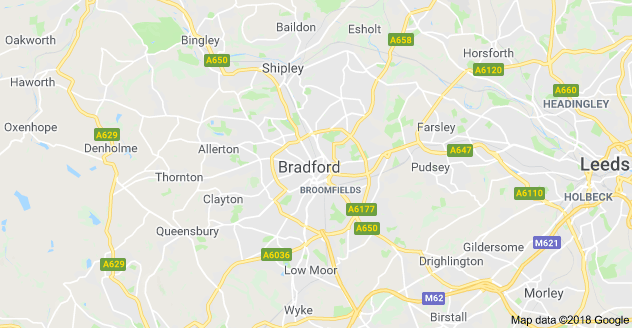 If you’re looking for Burglar Alarm installers in Bradford West Yorkshire, then you are in the right place! As UK leaders in professional security systems, Northwest security is offering high-quality burglar alarms and home automation systems with industry-leading support.